The plenty of varied and high-quality accommodations in Costa Rica enable guests to experience the country during their vacations in any way they wish. It does not matter what sort of accommodation the visitors are looking forward, Costa Rica offer different kind of hotels throughout the country to match every budget and interests. Here, visitors can find properties from ocean view or beachfront properties, to distinctive luxury facilities anywhere in the country. Besides, from sustainable hotels, boutique and private lodges, or hilltop retreats to the best honeymoon getaways. Here there is something for every taste! Last week, the Capitan Suizo Hotel, a beautiful property located in the province of Guanacaste, and the prestigious Grano de Oro Hotel, in San Jose Costa Rica, the capital city of the country, received the Conde Nast Readers’ Choice Awards 2018, in the category of best hotels in Central America and the Caribbean. 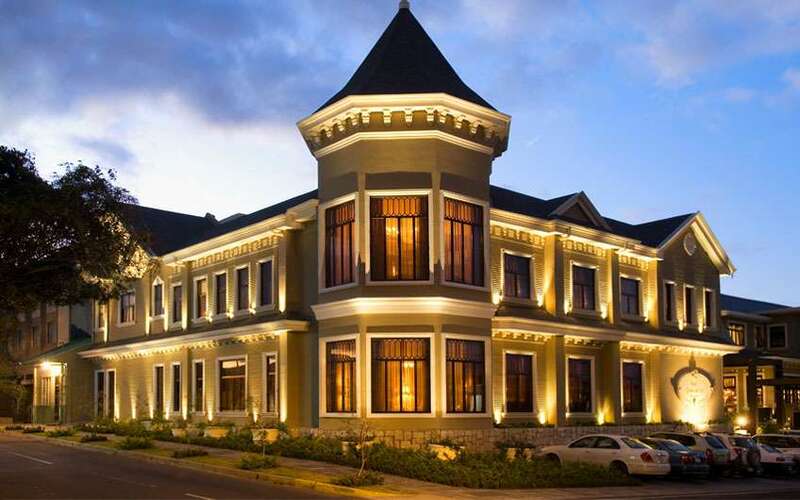 Both hotels, members of the prestigious Small Distinctive Hotels group, occupy the first two places with the highest ratings, being also the only hotels of the country at the top of the ranking. The award was based on the opinions and comments of travelers from all around the world who voted for a while. These awards recognize only the best hotels internationally and have several listings divided into different regions. Within the platform, the Capitan Suizo hotel is positioned in the first place with a rating of 97.29 and followed by the hotel Grano de Oro which reached a rating of 97.14. In the top there can be found also hotels of Puerto Rico, Barbados, Jamaica, and Guatemala, among others. We are very pleased with this important recognition as it reflects the constant effort in quality and personalized service that all the hotels in the group do. Being in the first two places as the best hotels in Central America and the Caribbean is for both hotels very important and is a reward for the effort. We have no doubt that we are the best collection of boutique hotels in Costa Rica, readers of Condé Nast say so," said Mr. Mauricio Aymerich, marketing director of Small Distinctive Hotels of Costa Rica. Condé Nast Traveler is a luxury travel and lifestyle magazine published by Condé Nast. 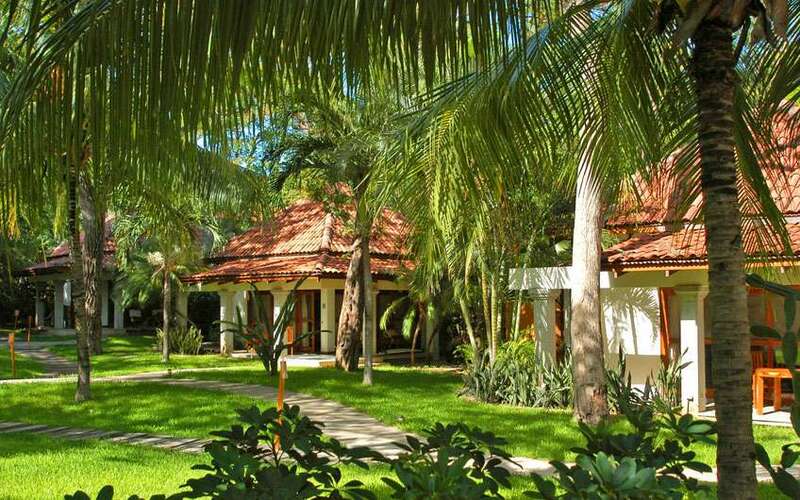 This great beachfront property is located in a secluded area at the world famous Tamarindo beach. This hotel in Costa Rica features eight bungalows, 22 rooms and one four-bedroom apartment; all of the guestrooms are spacious and recently renovated. Visitors can find in each room telephone, coffee maker, mini bar, safety box, bathrooms with bathtub, hair dryer, balcony or terrace; some rooms have air conditioning and some are naturally cooled by ceiling. Capitan Suizo hotel offers an excellent restaurant in which visitors can taste both international cuisine and typical Costa Rica food, bar, free-form swimming pool, gym, gift shop, internet access and parking. The hotel is located on a shady street just off Paseo Colon, San Jose’s main thoroughfare, Hotel Grano de Oro is a true oasis, the property is like a sanctuary in the heart of the capital city. In the past, this property was a tropical Victorian mansion, and nowadays, this 40-room Costa Rica hotel maintains the warmth and comfort of a private home. The decoration is very important as part of the luxury and warmth of the place. The hallways are lined with period photographs and original art meander through the building, and there are also lush tropical flower arrangements and luxurious plants at every turn. Spanish tile fountains grace intimate atriums, ensuring that one is never far from the soothing melody of falling water. All rooms are individually decorated and equipped with fan, air conditioning, cable TV, telephone, safe deposit box and minibar. Its restaurant, Grano de Oro, merges Costa Rican tropical with European cuisine under the expertise of excellent chefs. Once a simple cafe, this restaurant has evolved into one of San Jose’s finest dining establishments, frequented by locals and tourists alike. In addition, the hotel offers a bar, a rooftop garden terrace with Jacuzzi, a gift shop, room and laundry service, meeting room, internet access and a free parking area. A jewel amidst the city! Now you know, if you are vacationing in Costa Rica soon or if you are just looking for some great and tailor made vacation packages for your holidays you just have to contact us and we will be more than pleased to help you with everything you need.